The SP51 Rookie hit the streets in 1998 as a “mini-sized” version of the original Spyderco Police Model developed for those who prefer to carry a smaller knife. 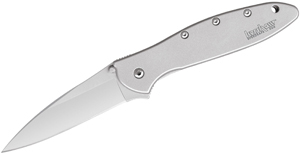 The 2008 Sprint Run Rookie has a hollow ground, clip point style blade available in a PlainEdge with a VG-10 stainless steel blade. 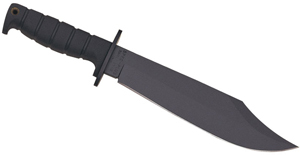 The handle is foliage green G-10 with a right-hand tip-up clip. 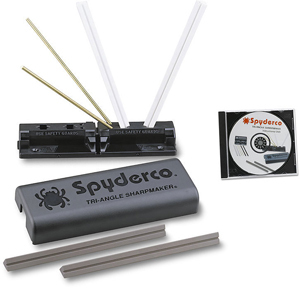 The Rookie packs incredible cutting power in a comfortable, smaller-sized folder. The Rookie’s handle and blade are nearly equal in length giving the knife an overall balanced feeling.